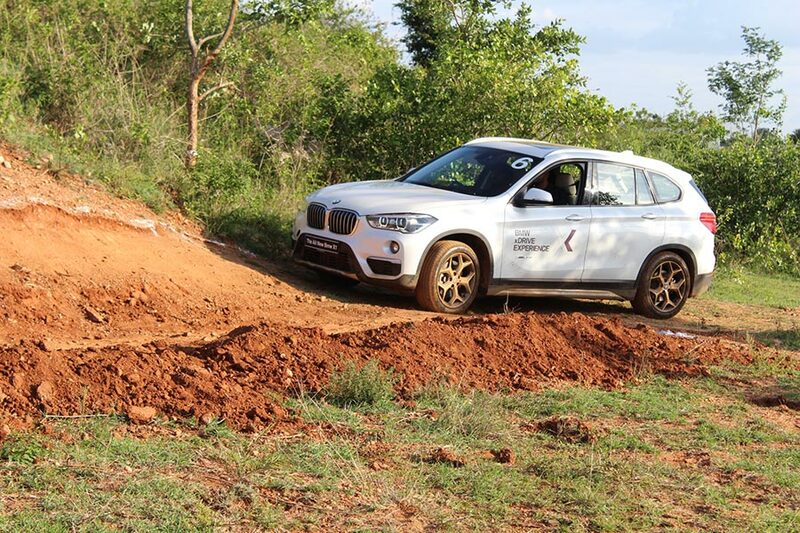 BMW India had organised an event to showcase their X-series cars. 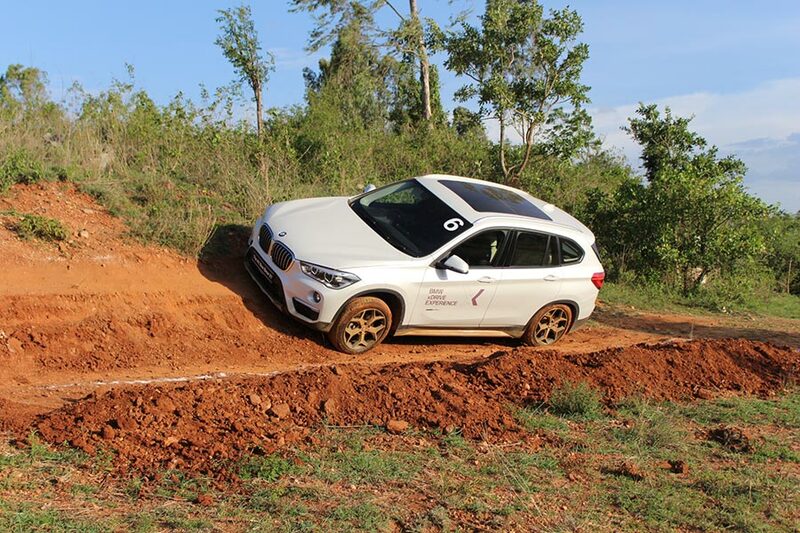 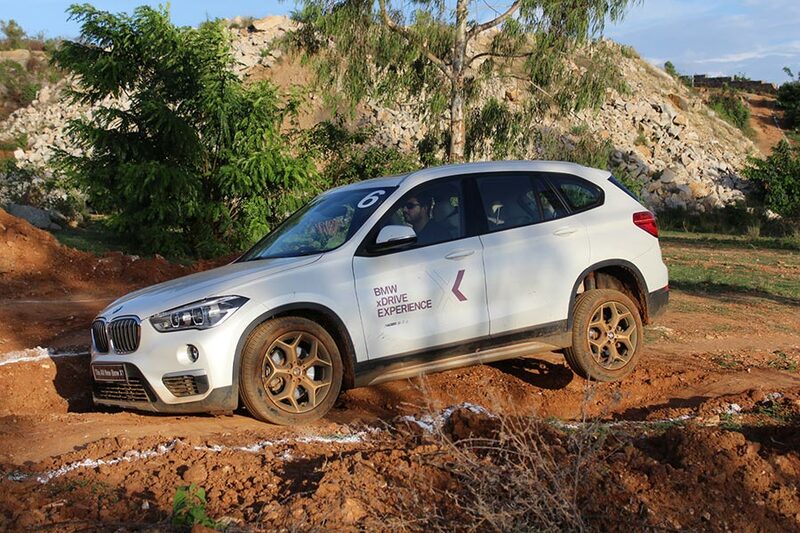 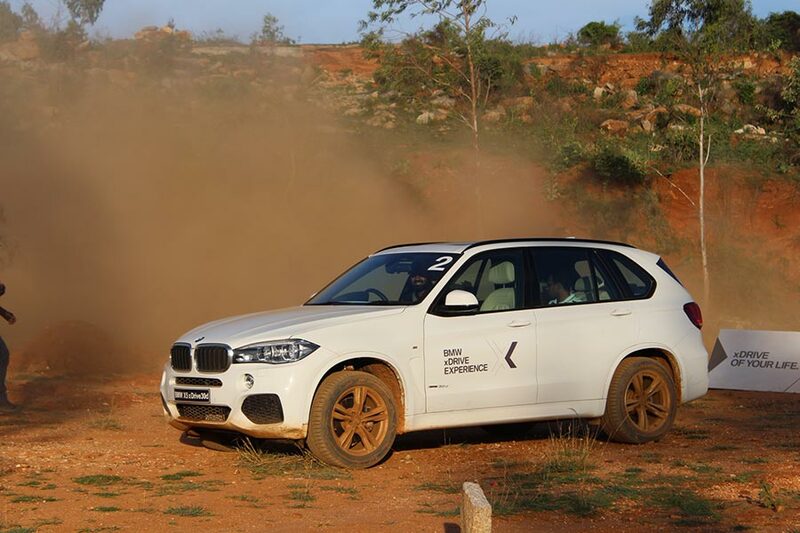 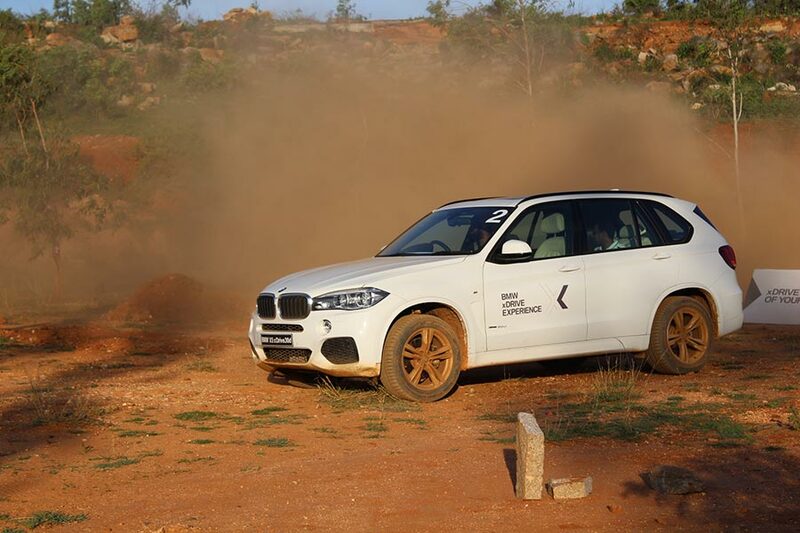 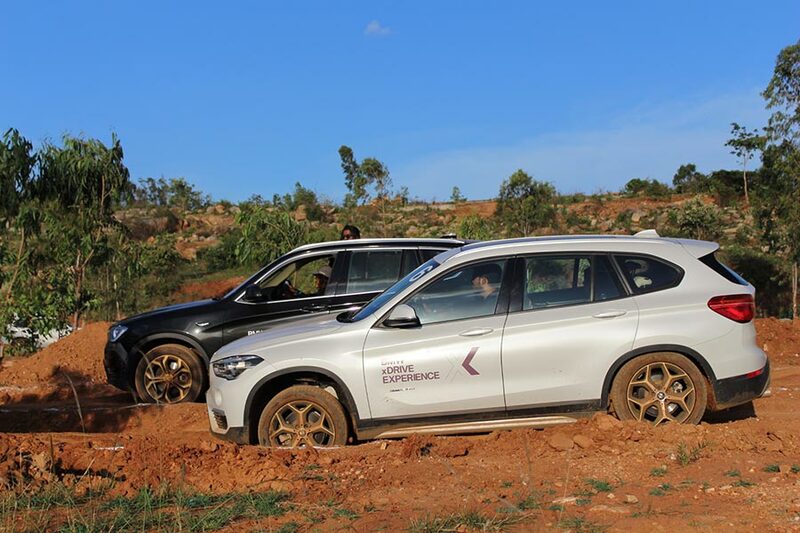 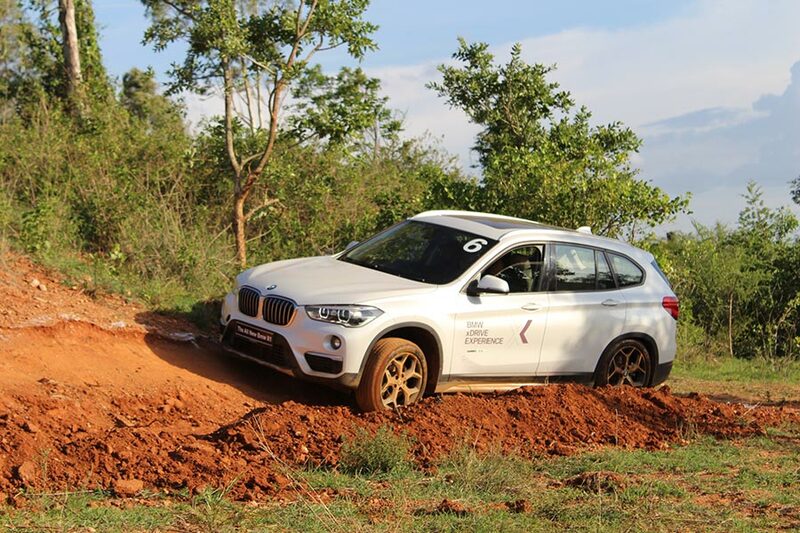 This exclusive BMW xDrive Experience 2017 happened in Bengaluru. 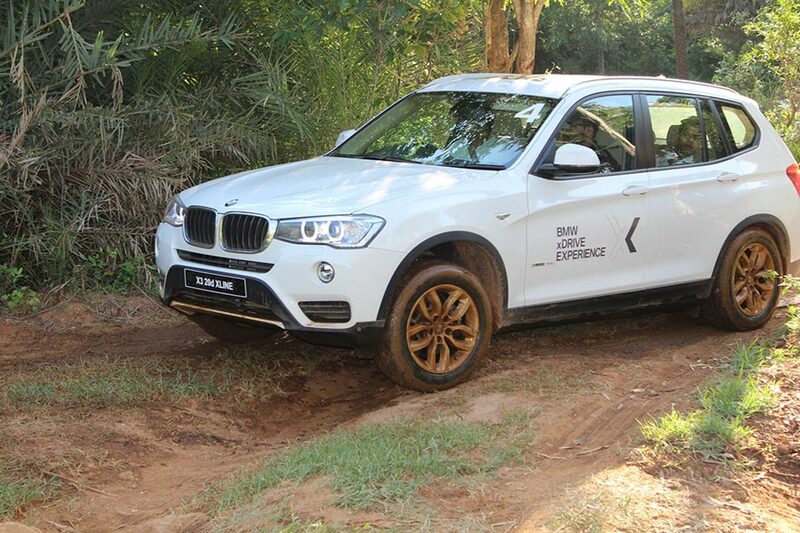 We got that opportunity to experience the incredible might of BMW X Range of Sports Activity Vehicles (SAVs). 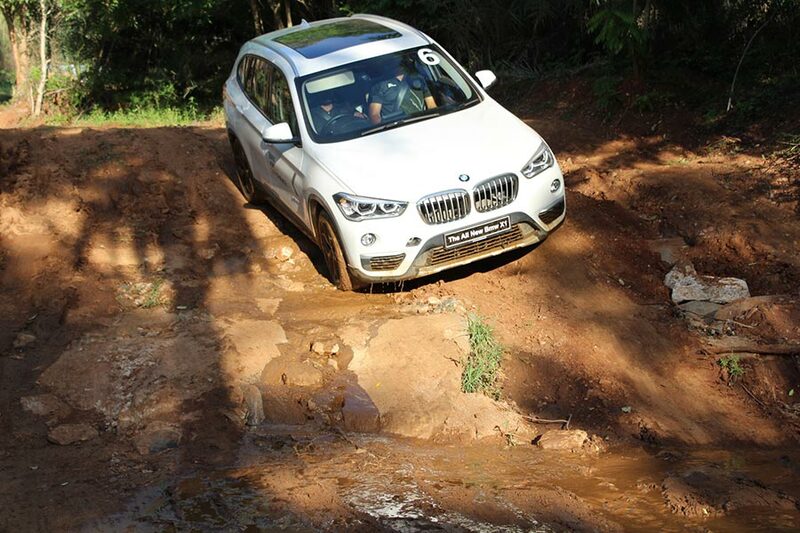 We will bring you the full coverage of BMW xDrive in a later post. 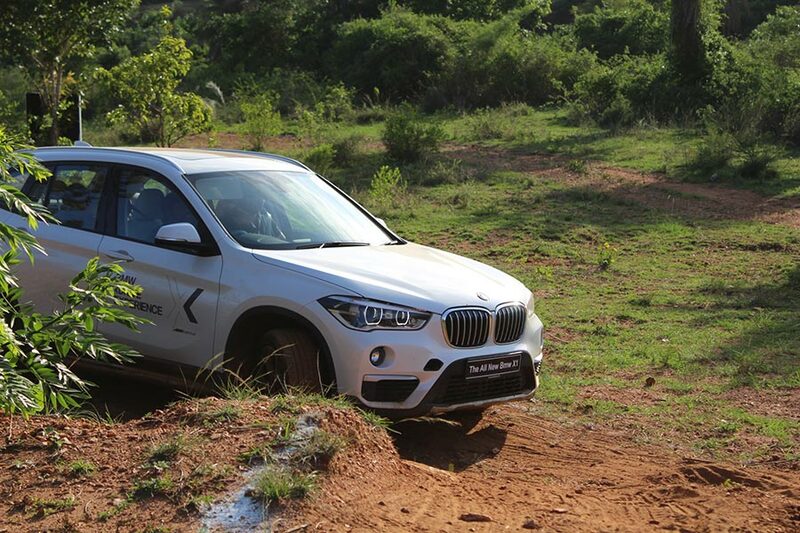 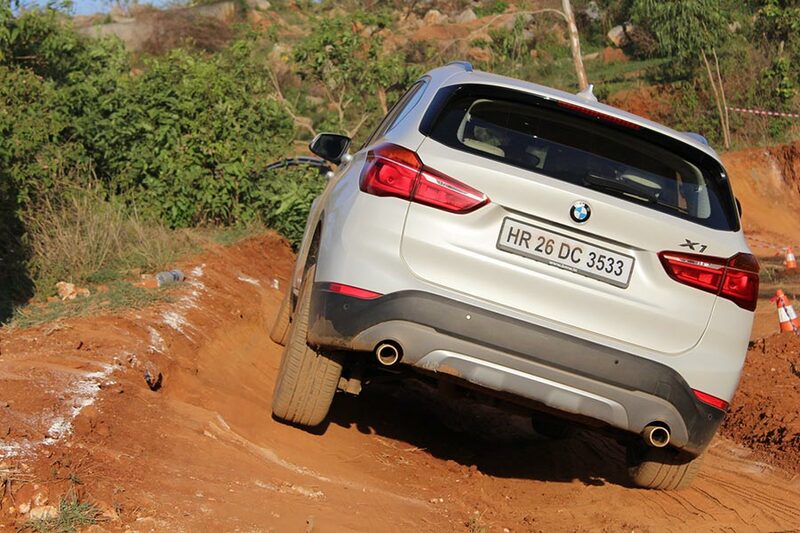 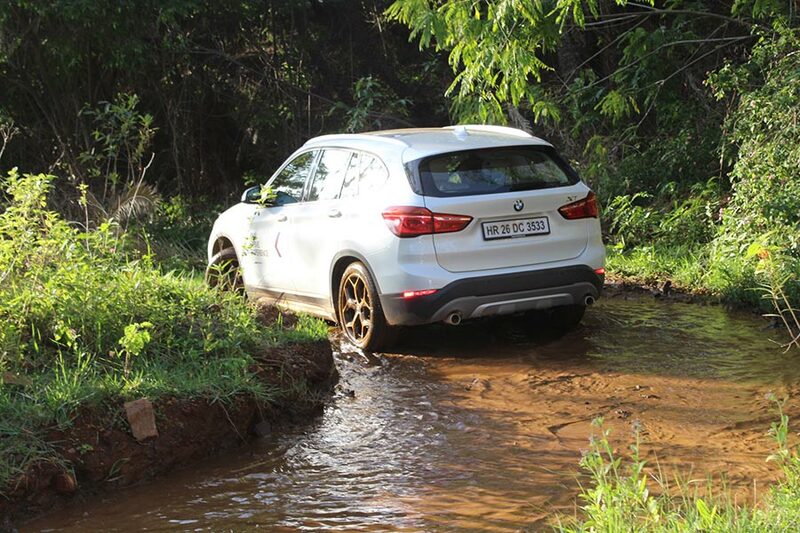 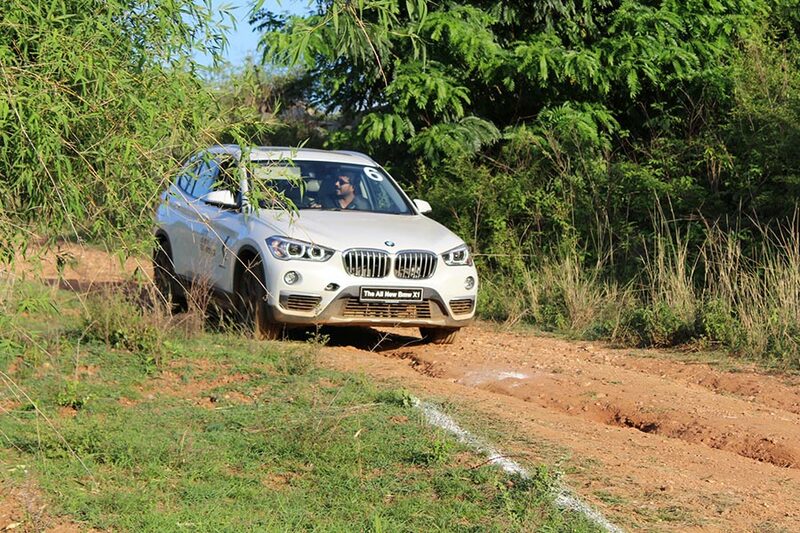 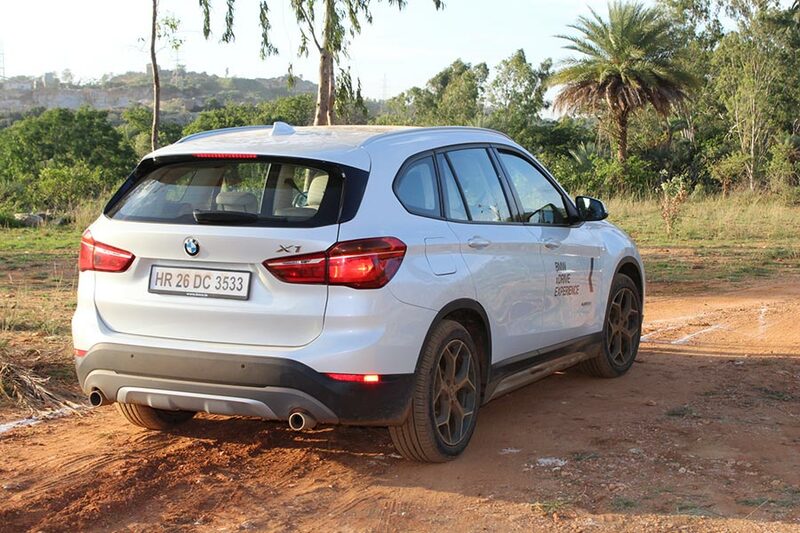 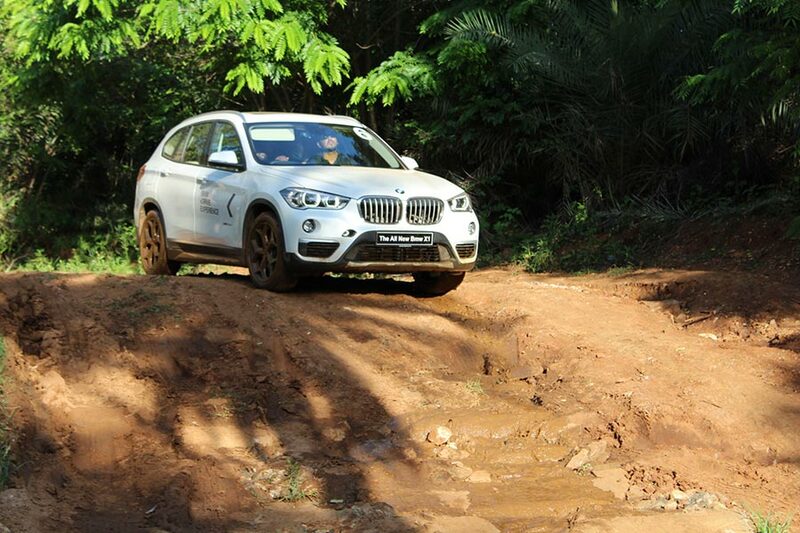 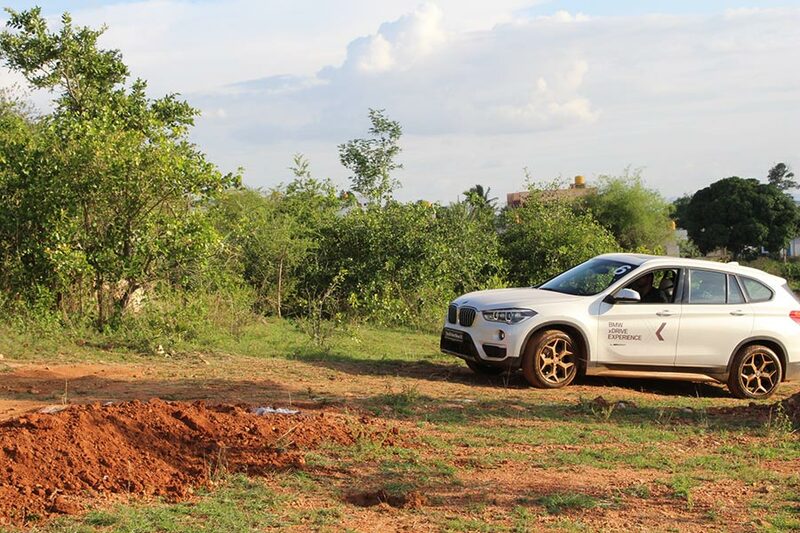 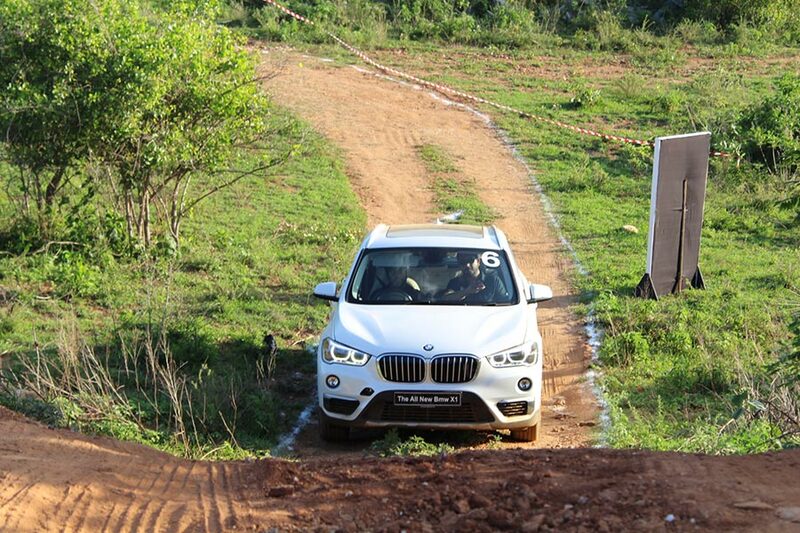 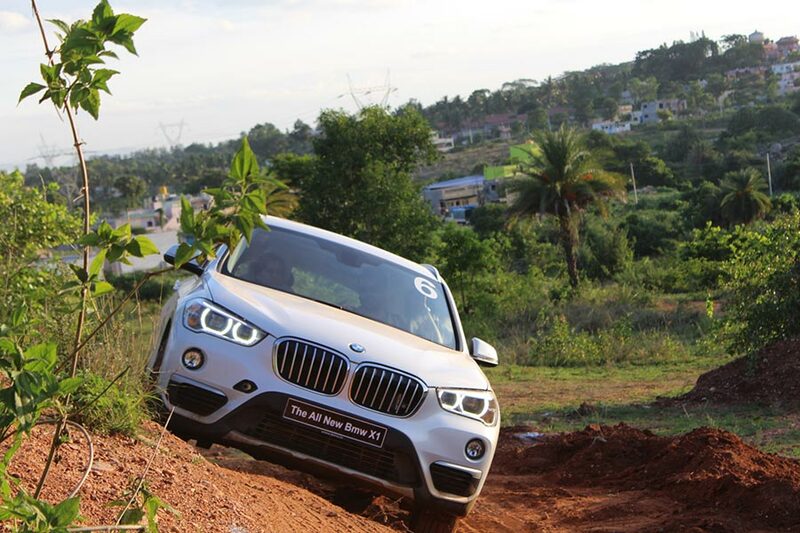 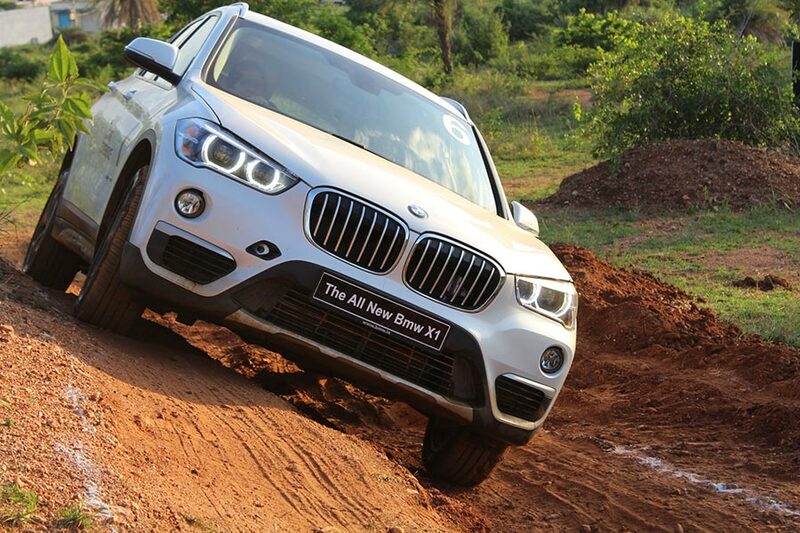 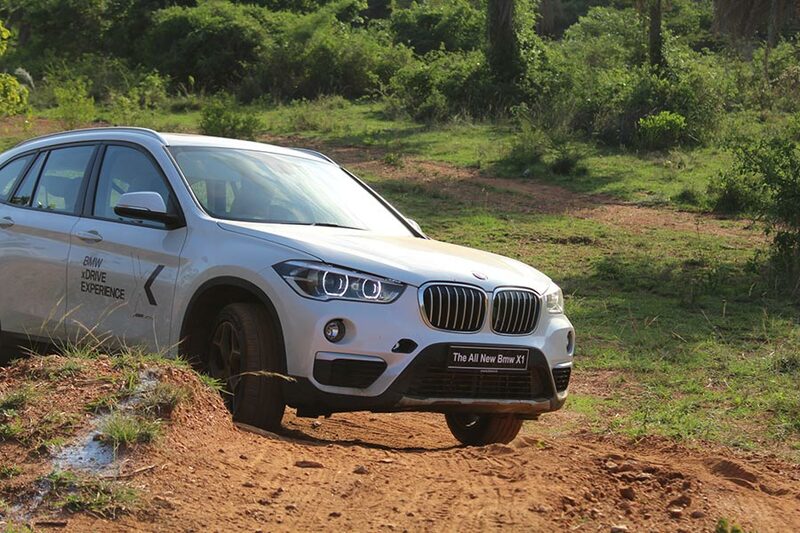 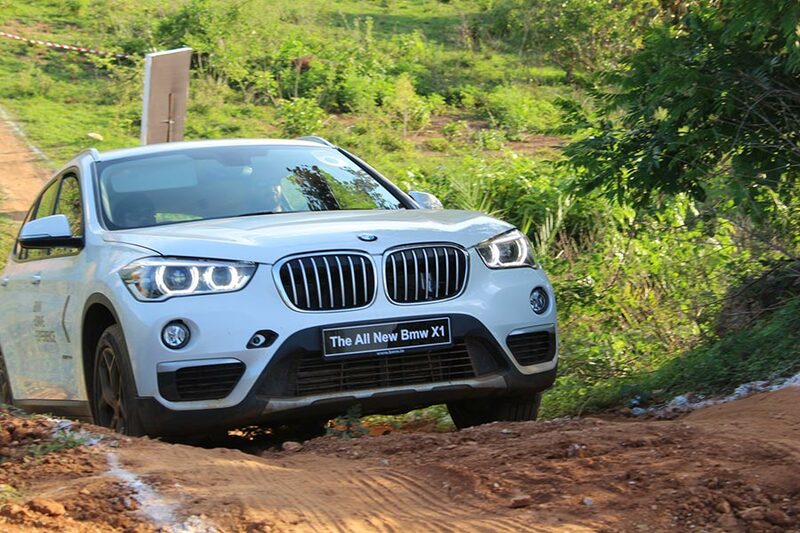 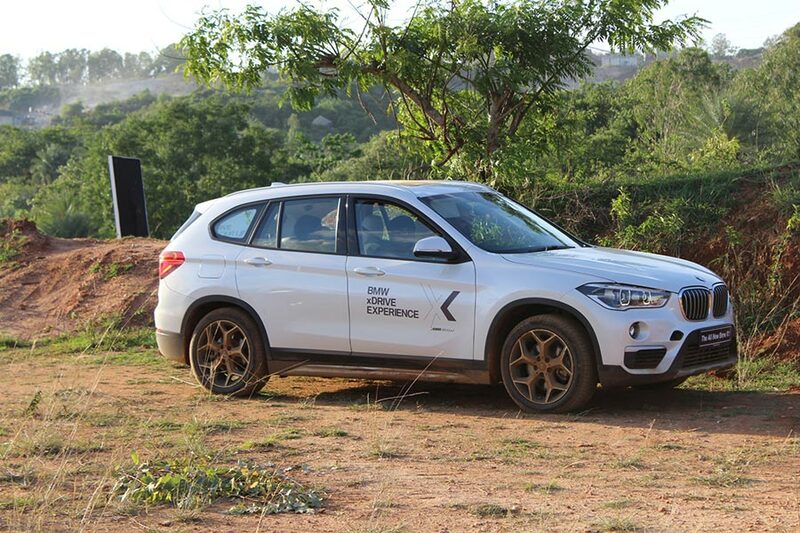 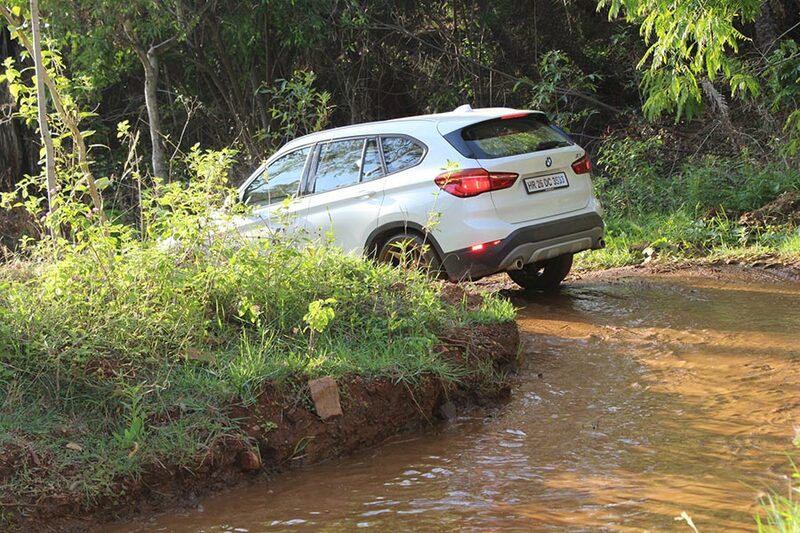 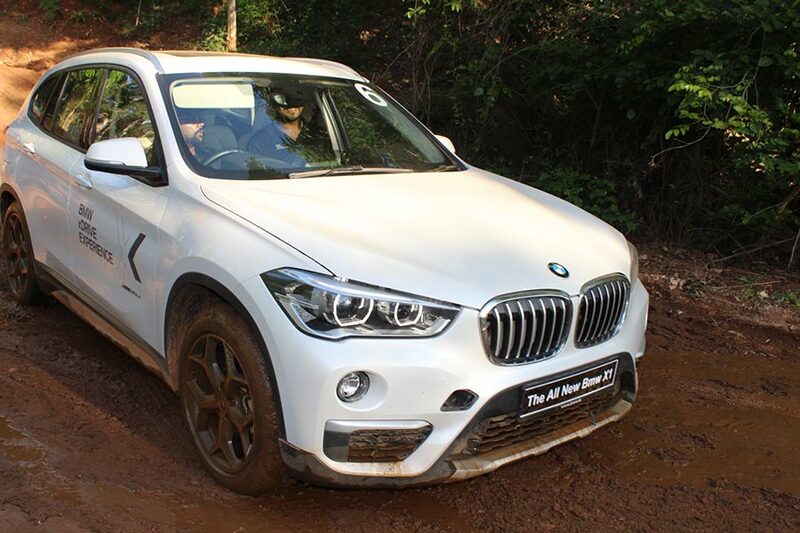 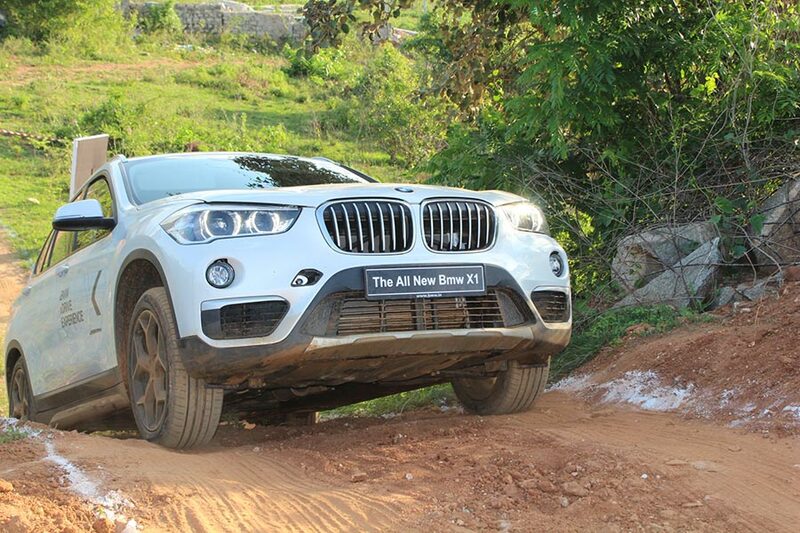 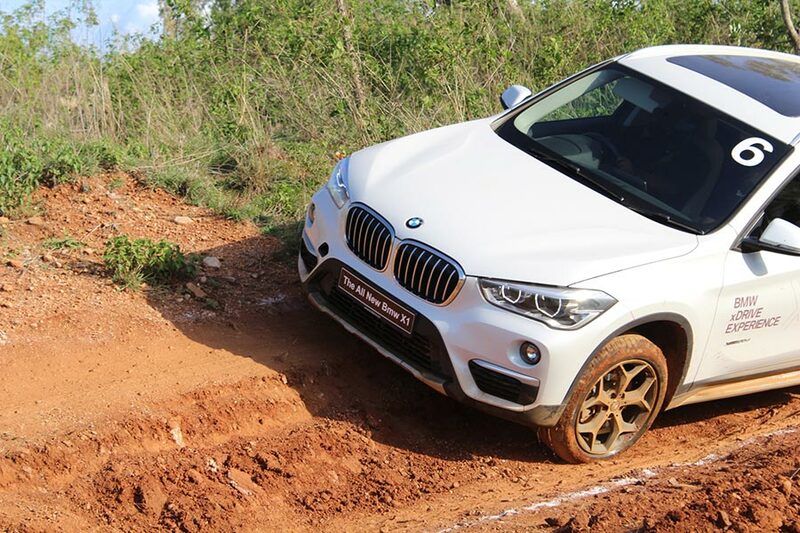 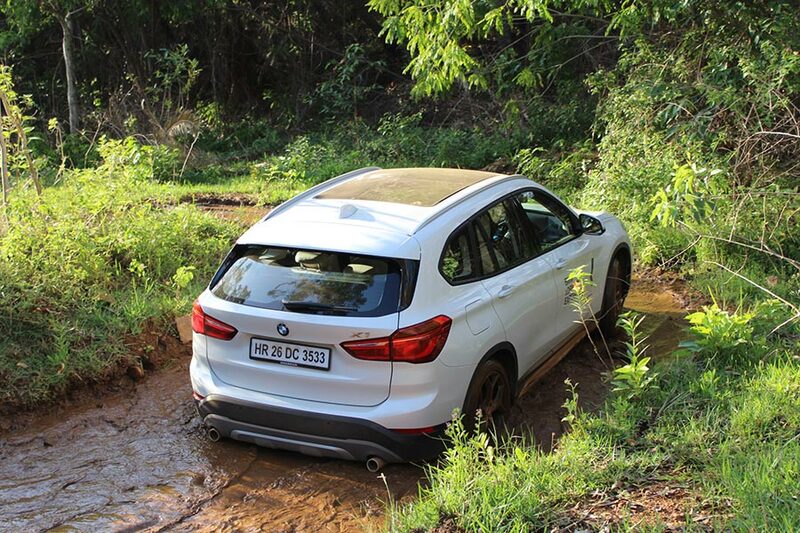 For now, enjoy these incredible photos of BMW X1 which we drove last weekend in Bengaluru.